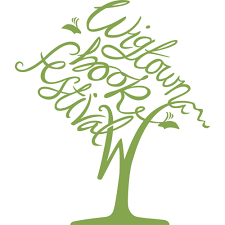 Book accomadation now for WigtownBook Festival 2019 – its bigger than ever !! Book now for perfect accomadation for the festival. Not only are only we a few minutes drive from the main events but we are next to a great Pub/restuarant, yards from Machers Movies, a very near The Swakllow Theatre which are cupporting venues for the main festival.